We all are familiar with Google Chrome and most probably you also use it as your primary browser. Isn't it? Well there are number of reasons why Chrome is most loved by all of use. One of them is fastest Downloading, Uploading and Surfing Speed. Although these things depends on number of factors but browser also plays an important role. This case can be proved if we load same website in Google Chrome, Mozilla Firefox, Safari and Internet Explorer at the same time. The fastest speed can be seen in chrome. So there is no doubt in fact that chrome is unbeatable. Moreover it is a part of google product which itself is a very big thing for us. So why I am going to write this tutorial. Is their any problem ? Yeah. Here goes explanation - I have 2 GB RAM of laptop. Although it is fine but insufficient for person like me. I too also use chrome as my primary choice. As I surf Internet for long time, chrome speed goes down and sometimes it start hanging. I found a way by restarting windows and again it work as normal. But restarting isn't the only solution. So what is the main reason why its speed goes down and is their any way by which we can improve the performance? These are few questions which every user suffering from this problem need to know in deep and this is what I am going to teach you today. 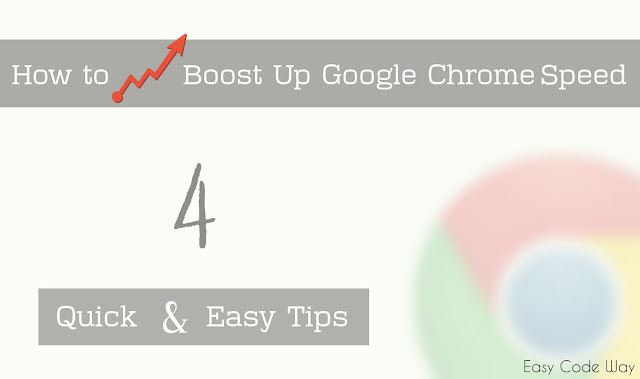 Below I have listed 4 quick tips which can surely help you to boost up google chrome speed. So lets begin this case study now! 1. Clearing Browsing Data. Is it Enough? 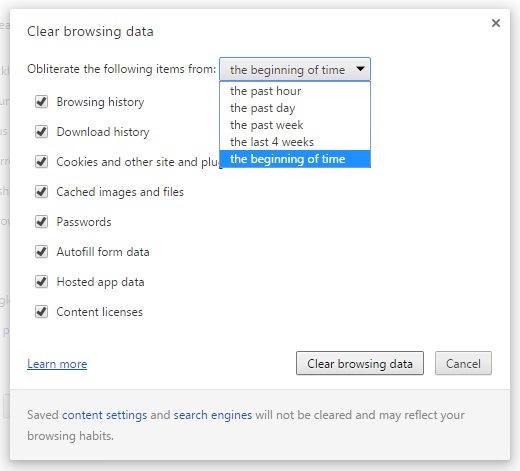 The first thing that comes in mind is to clear browsing data. Before I start, lemme tell you in short about what browsing data refers to. We all know that browser keep record of all activities we follow and it save number of files in hard disk which may be useful in future. For Example: If you visit any website then your browser will automatically save the link in history and may save cache and cookies. Summing up we can say that, "Browsing data collectively refers to the history, cache, cookies, forms, saved password and other site data". Now the question is - Did browsing data also slow down the speed? Undoubtedly yes. Think it in this way - As we continue to visit number of websites daily, a lot of browsing data is saved in system RAM which occupy unnecessary space due to which processor load increases and as a result of which it slow down. 2. Now select "Tools" option and a sidebar menu will appear. Click on "Clear Browsing Data" from here. 3. Tick mark all option and finally hit "Clear" button. You can also use "Ctrl+Shift+Del" shortcut key or "chrome://settings/clearBrowserData" location as quick alternative solution. I have questioned in heading that "Is It Enough?". Well this method can complete your 50% task and is enough to some extent. I have experimented and found that system speed is directly related to your browser speed. More fast your system will be, more will be your browsing speed. So accordingly to me, you should clean up your system first and it will boost up the browser by 30% least. 1. Go to start menu and search for "Disk Cleanup". 2. Right click on program and run as administrator. ( It may ask to allow permission, simply click OK button or give password ). 3. 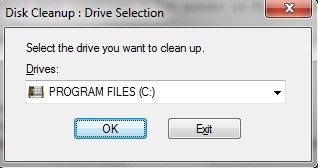 Now choose drive whose cached files you want to delete ( say I choose C drive ). 4. After this, click OK button and it will scan the drive which will take few minute or seconds. 5. 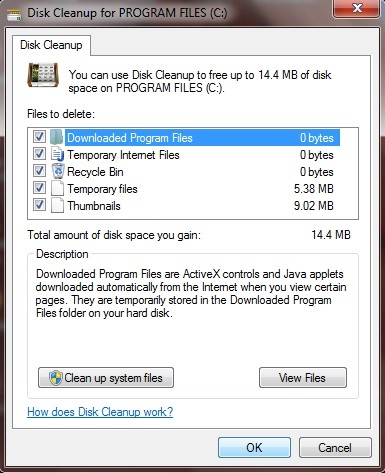 After Scanning, a box will appear, on the Disk Cleanup tab, select the check boxes for the file types that you want to delete, and then click "OK". 6. At last, a message dialog box will appear. Click "delete files" button and that's it. 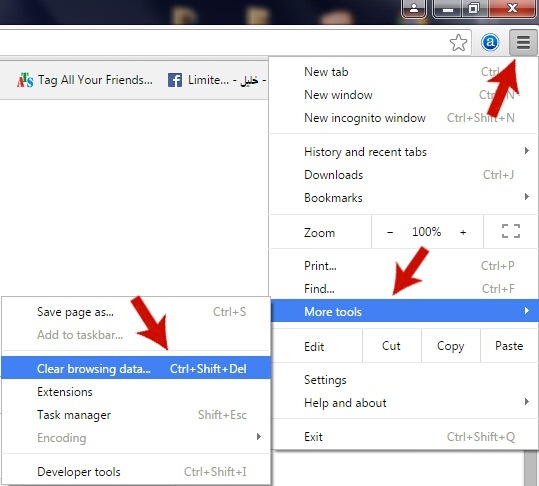 Most of the browsers have extension ( also called add-ons ) feature and chrome is one of them. So what are these and how they are useful. In short, extensions are the sub-program that has been or can be added to pre-existing programs ( here it refers to the browser ). Google has its own chrome extension store ( as like playstore ) from where you can download both paid and free extension. For Example, if you want to download YouTube videos then there are number of chrome extensions available which can make your task just one click go. 1. Open new tab and click option menu button ( three lines from top right corner ). 2. Now from the menu list, choose "Tools". 3. A sidebar sub-menu will appear. Click on "Extensions" option. 4. Now select and filter those extensions which are no longer in use and untick the button next to each ( one by one ). 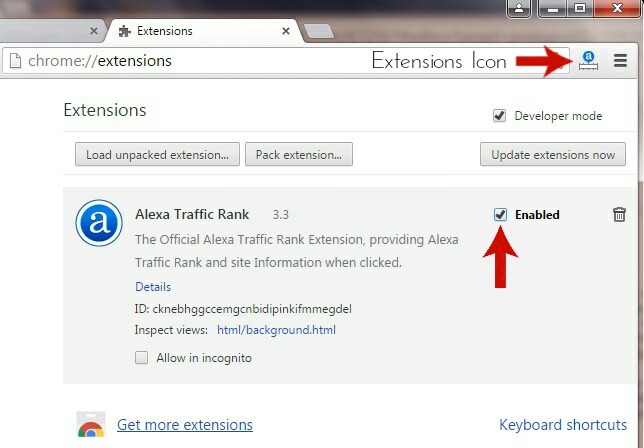 You can also access "Chrome:\\Extensions" location for quick results. As like extensions, plugins are another sub-program inside chrome which help it to improve more user experience. For example, they help to view flash animation, PDF and make some audio or video file work better. 2. Now filter out those plugins which are useless. Be careful here. Don't select those which are pre-installed, otherwise it can harm your experience. 3. After filtering, click the disable button below to each plugin you've selected and that's it. If you don't find any positive results, undo these changes at any time. All of the above mentioned tweaks work for me and hope that they also work for you. I had covered almost all points in this topic. If somehow I had missed something or you've any questions, fell free to comment below. Your reply will be appreciated. Did you have any other better option to speed up Google chrome? Let me know.